It's been a minute since we've got anything fresh from the Black Hippy Collective, but this new video for Ab-Soul's "Illuminate", one of the many highlights from his 2012 debut Control System, should hold us over until the next earthshaking track. 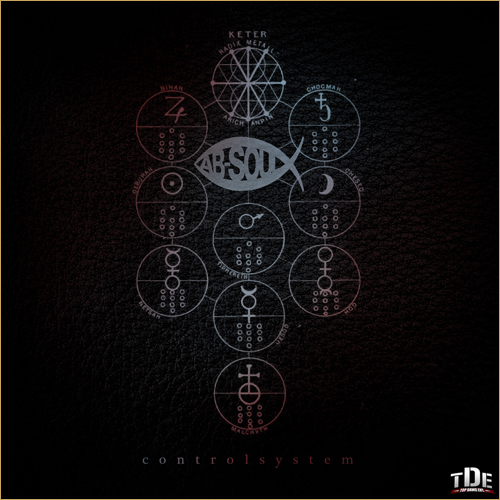 The video is quite good compared to what we've seen from Ab-Soul in the past (the "Terrorist Threats" video could've been so much better). It is set in a post-apocalyptic world, and the chilling opening scene takes place along the ruins of interstate 5 in Cali. Do yourself a favor and press pause to read the two newspaper clippings shown at the beginning. Watch the video below.